Stryper gets in on the Ted Cruz meme: Christian heavy metal band confirms he won't tour with the band! The internet has been having way too much fun with Ted Cruz's face, which Rolling Stone's Matt Taibbi memorably wrote, "looks like someone sewed pieces of a waterlogged Reagan mask together at gunpoint." 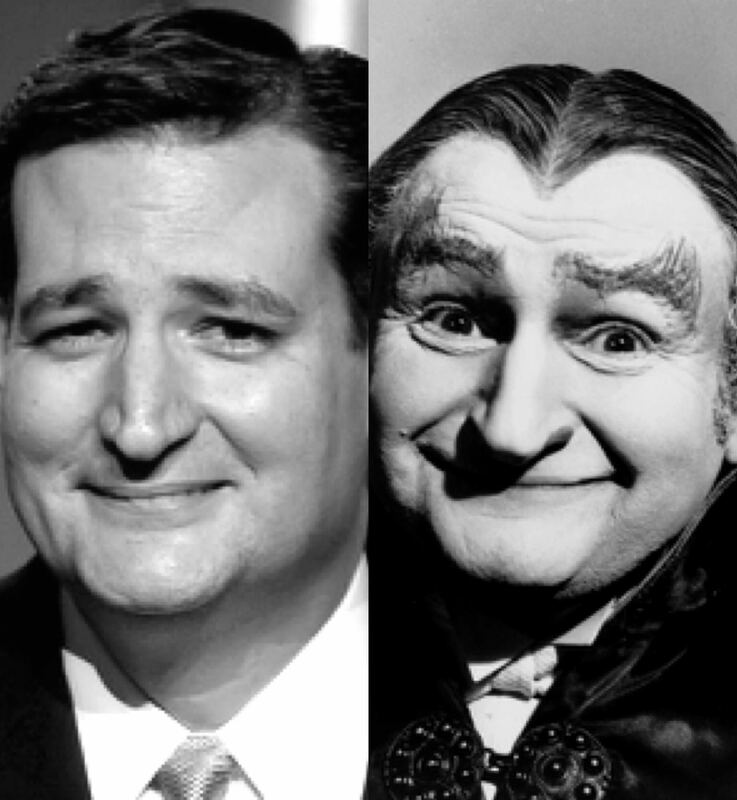 Cruz's striking visage has led online sleuths to spawn conspiracy theories linking him to the Zodiac Killer, Robert Kardashian, Kevin from "The Office," Grandpa Munster and Duke basketball player Grayson Allen. You've got to admit, it's a compelling theory. Ted Cruz was a Christian mime in high school, so a leap into this black-and-yellow striped racing costume, isn't so farfetched, right? And, unlike Cruz and the Zodiac Killer, Cruz and Stryper lead singer Michael Sweet are less than 10 years apart in age. They're both about the same height, too. But alas, sometimes even the most airtight conspiracy theories get debunked. Stryper, best remembered for their perfectly feathered hair and bumblebee onesies, confirmed in a press release Monday that Ted Cruz will not join the band on its upcoming world tour. No word yet on whether Cruz will appear with the band after his presidential campaign.